You may find that NVIDIA Graphics Card drivers are no longer working after you’ve upgraded to Windows 10. This is a common problem, so you don’t need to worry much if you’re facing this issue. You can resolve this error by updating NVIDIA drivers. You can update NVIDIA graphic card drivers in two ways: manually and automatically. The first method, besides being tedious, requires certain degree of technical knowledge. On the other hand, the latter is not only fast but doesn’t require any sort of technical knowledge. Even a complete newbie can use it to update NVIDIA graphic drivers. For the record, we will be discussing both the methods in this post. From time to time, NVIDIA updates its drivers. You can get the newest NVIDIA drivers for Windows 10 from the official NVIDIA website. Once you’re on the NVIDIA official site, search for the drivers compatible with your Windows version as well as graphic card model. You can find your exact graphics card model by using the DirectX Diagnostic tool. Here are the steps to follow. Now you can easily search for the relevant driver on the NVIDIA site. Once you’ve found the appropriate driver, download it and save the file in a convenient location. 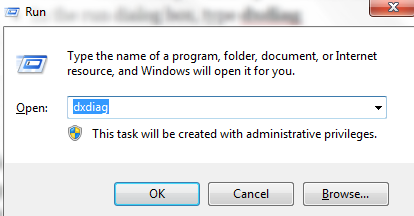 Next, double-click the driver file (it will be an exe file) and follow the instructions on your screen to install the required driver. Restart windows and now you’ll have no problem using the graphics card. If you don’t want to go through all the hassle entailed in updating NVIDIA driver manually, this method is just perfect for you. You can use a driver update tool, like DriverDownloader, to update the NVIDIA graphics card driver with a single click. 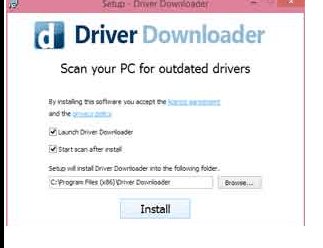 This driver software tool is trusted by thousands because it is fast, accurate, and very simple to use. What’s more you can download, install, and run it for free. 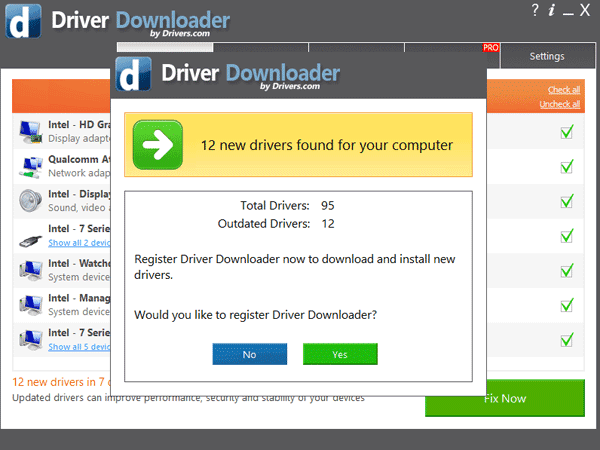 When you run DriverDownloader, you’ll get a driver report. 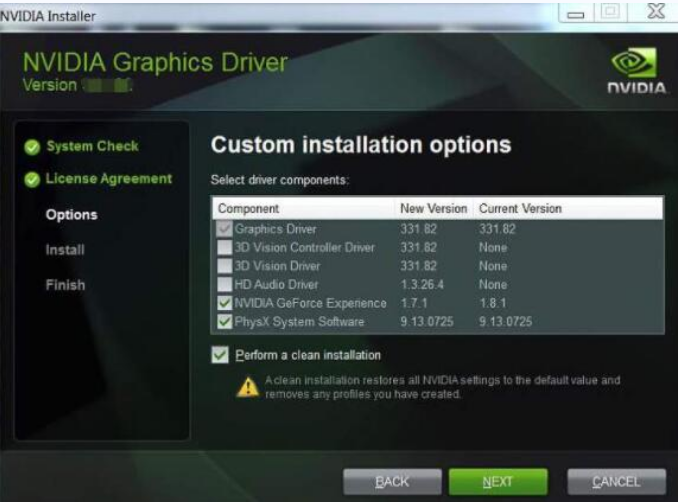 To automatically update your NVIDIA driver, you’ll need to register the software tool. However, since the software comes with a 30-day money back guarantee, you can do this without any worry. The other benefit of registering is that you can then contact customer support in case of a problem.